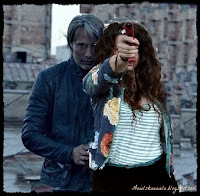 This is my second inspiration I took from ''Charlie Countryman ''movie. Gabi dress very 90s but it's great news because 90s ..some styles ... comes back! 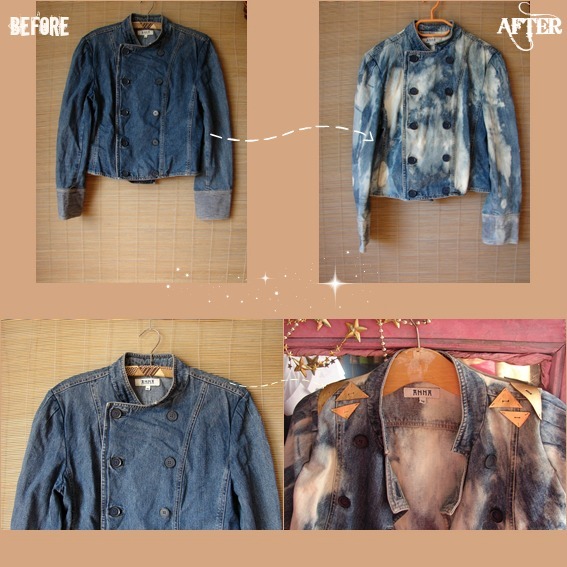 This refashion is bit harder and you'll need more time to do it but afterwards your jacket will look totally fabulous. 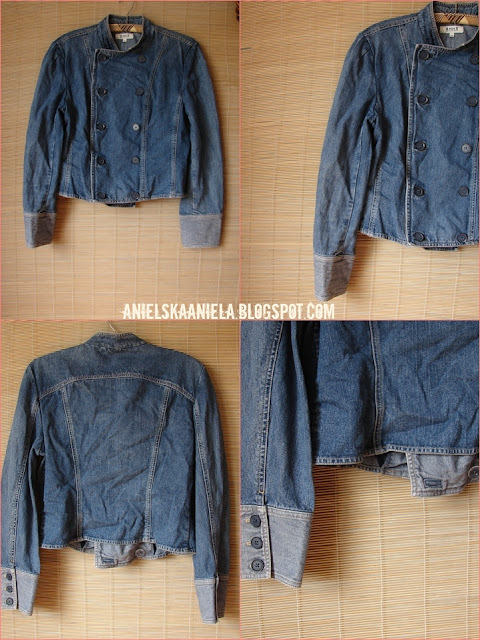 It's also great because all you need is just denim jacket , leather and sewing machine. Whole tutorial and much more HERE. I like the jacket and the 90's style. 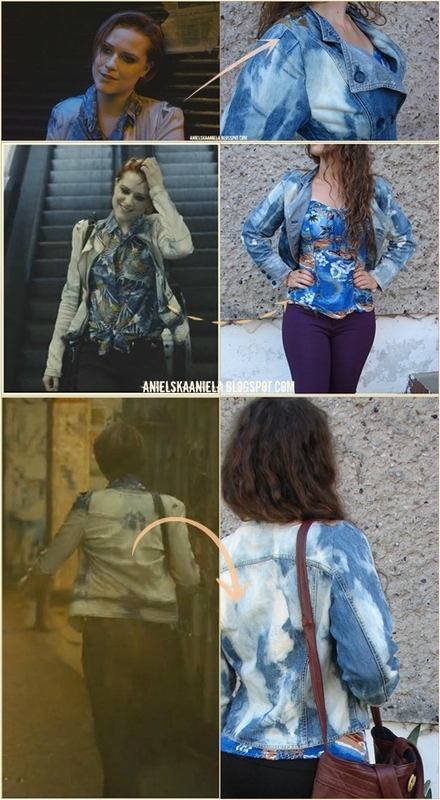 I haven't seen the movie but you did a great job making your jacket with the same look. Nice job! I like the variegated colour of the jacket now, and how it looks with the shirt under it.